I love solving problems beautifully and creatively. 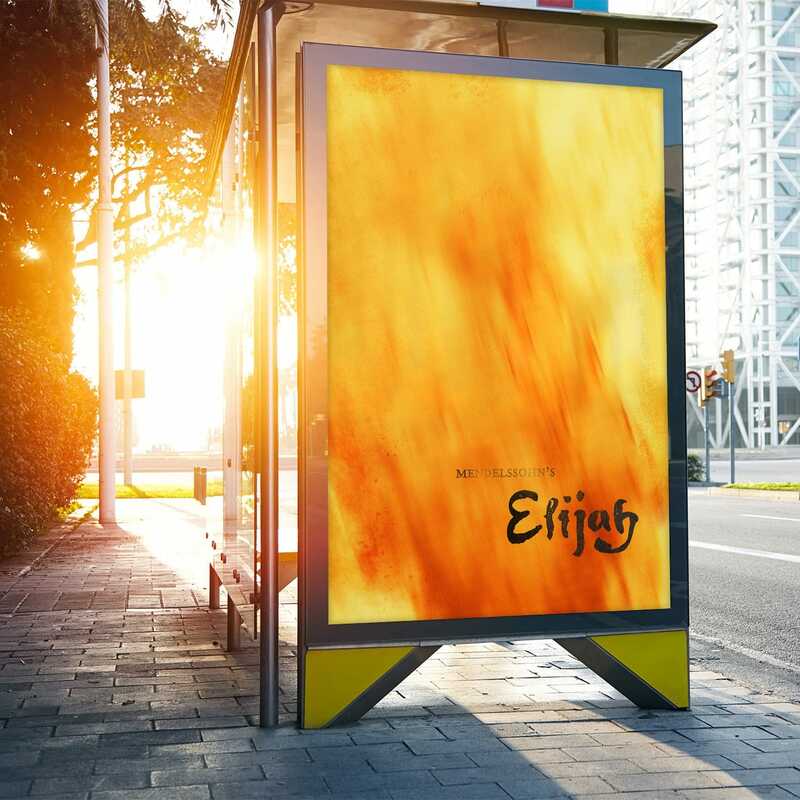 I’m a graphic designer and conceptual thinker with an artistic bent. I believe that a wide-view process defines and shapes an innovative product. It often feels more like play, play play, but I’ll let the work speak for itself. Enjoy some of the projects that keep me sharp below. 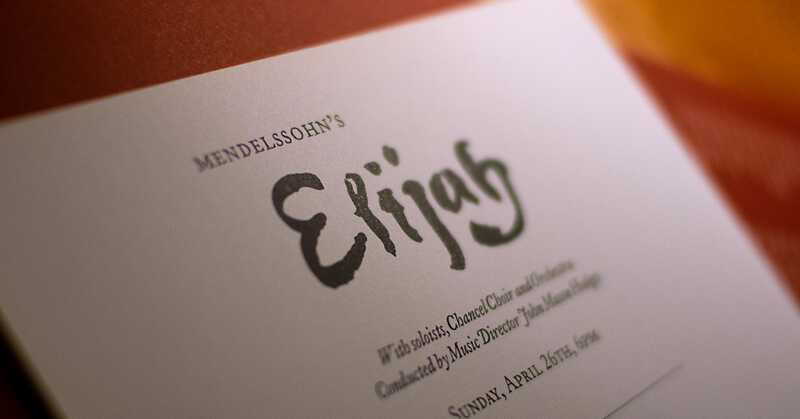 Felix Mendelssohn’s “Elijah”—for it’s dramatic, emotional and powerful music—is considered one of the greatest oratorios ever written. This performance was presented by the Memphis Masterworks Chorale of Second Presbyterian Church, Memphis, Tennessee. In order to achieve a raw and emotional primary visual, I pulled out the bamboo brush. After lots of trial and error, I landed on this inky and roughed hand-lettered text for the main title. 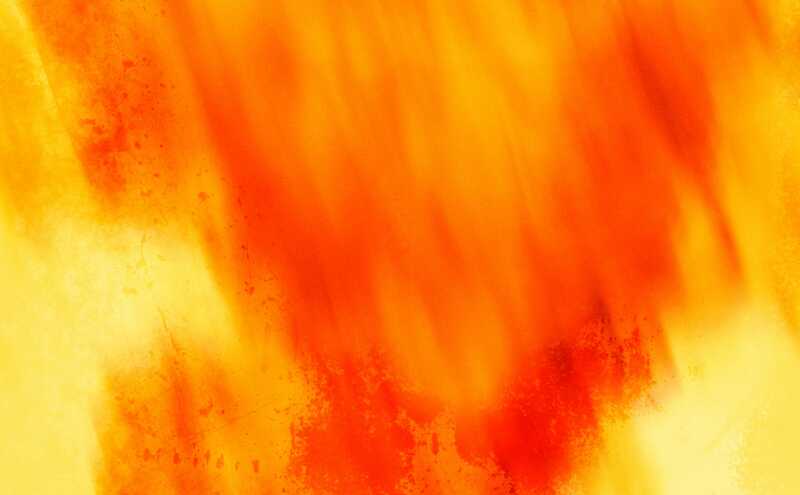 The supporting graphics are fire and a raven. 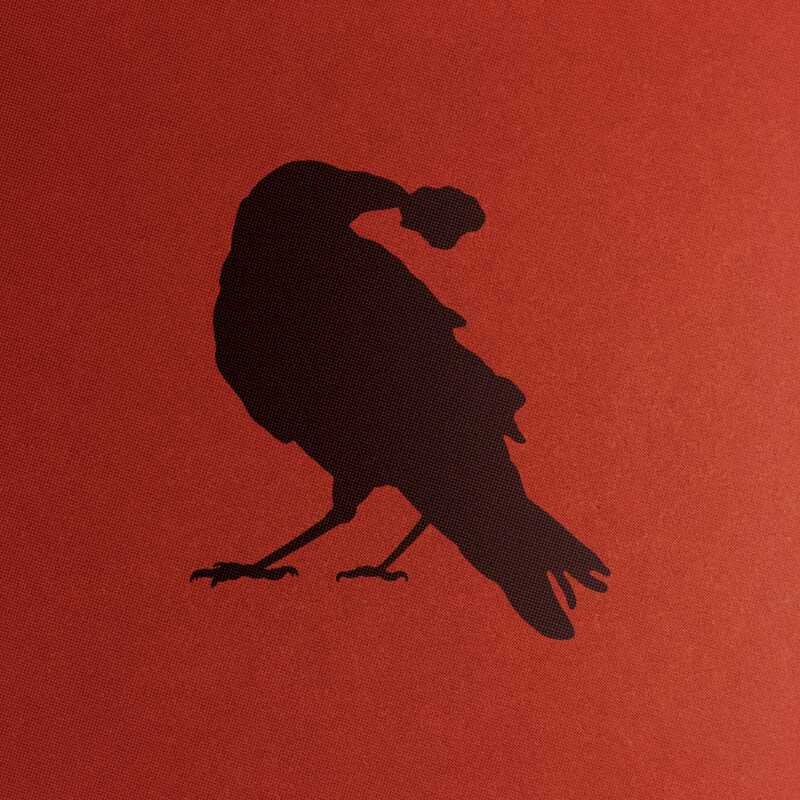 And I think the age-old rule goes, if you CAN use fire and a raven, you SHOULD use fire and a raven. Since 2011, I’ve worked in the User Experience group at Hilton—one of the most highly regarded names in the global hospitality and travel industry. I’ve had the honor of working on some sites for some beautiful properties and leading brands. I enjoy lots of different aspects of web design—from putting on my copywriter hat and writing an impromptu headline—to developing user-based design patterns, to wiring out frameworks geared toward displaying shared content components—and more! 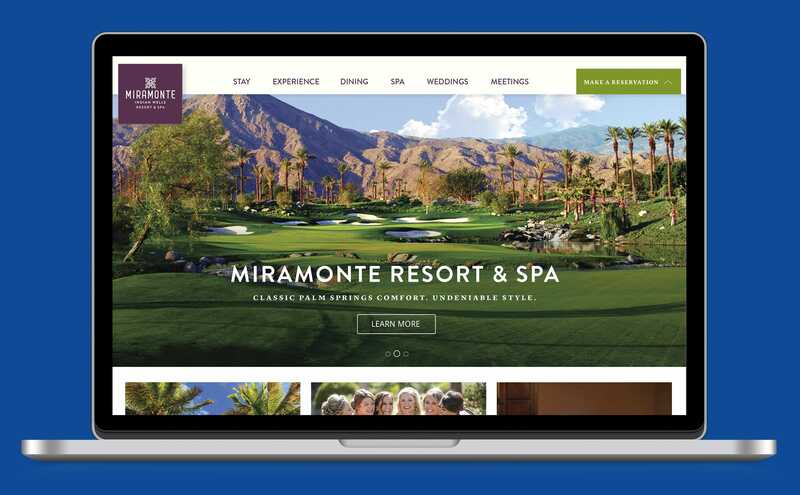 Check out a few sites I’ve worked on here: Miramonte Resort, Hilton Sedona, and HiltonHawaii.com. 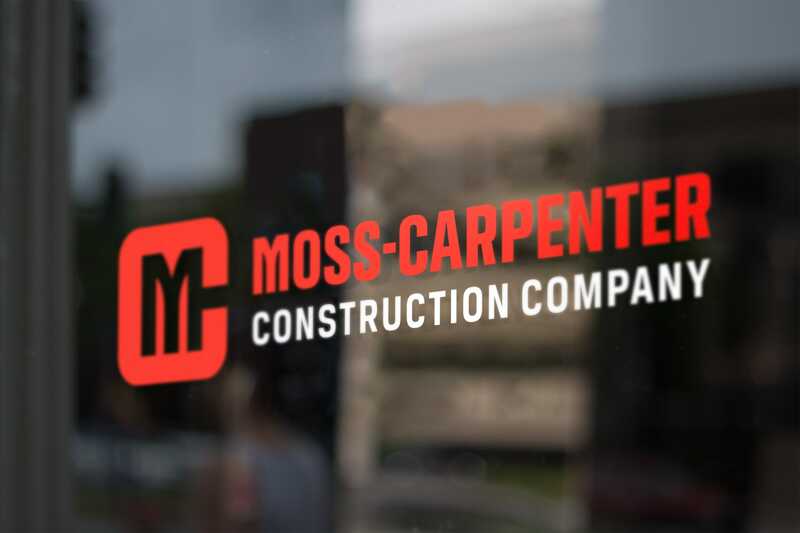 Moss-Carpenter is a new construction company that serves the Mid-South region. With offices located in Arlington, Tennessee, they believe in building relationships that are every bit as strong as the buildings they build. I truly enjoyed helping them with naming and creating the identity for their new company, as well as with launching their corporate brand and website. One of the cooler things that I’ve gotten to be part of at Hilton is the creation of graphic and interface assets for things like the Hilton Honors App. 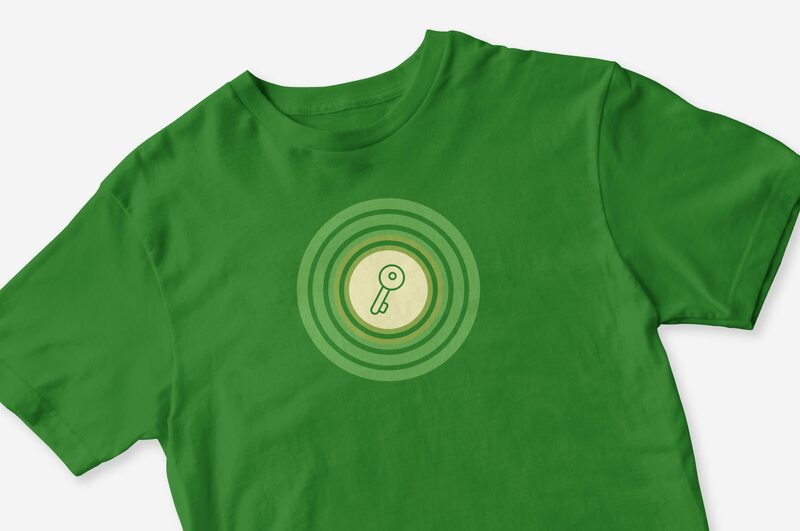 I created an icon set that included an image that became the main graphic for the launch and use of digital key— a part of the Hilton Honors app that smartly turns your mobile device into a room key. Knowing my work is representative of something thousands of customers have a positive association with is cool. 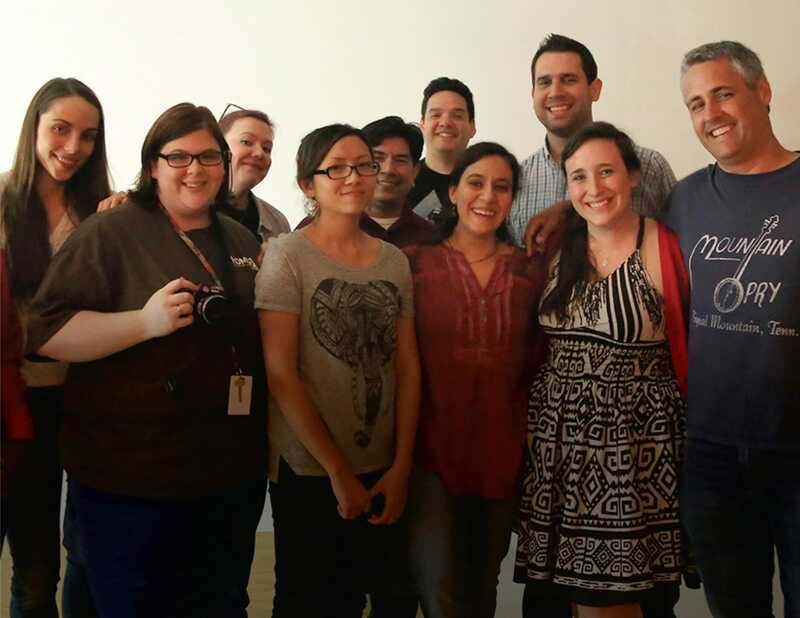 As we tested and launched the product, there were many celebrations, and t-shirts were made as well! 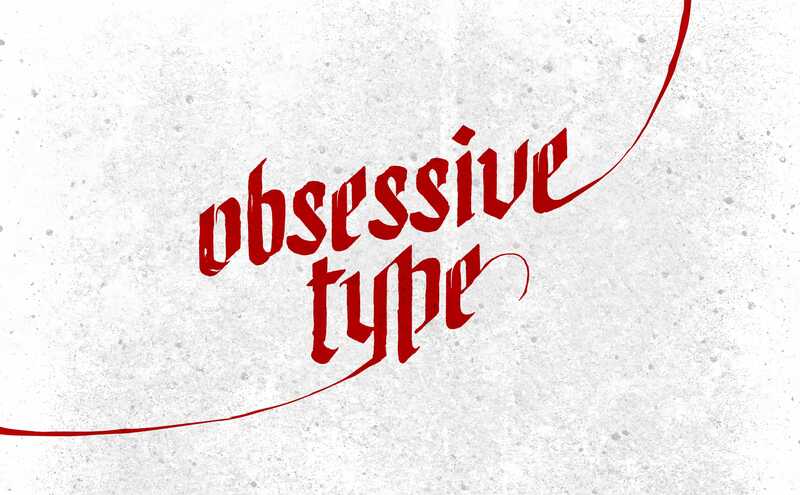 Obsessive Type was an afternoon typography-themed workshop held as a fun outing for designers in Hilton’s User Experience Group. 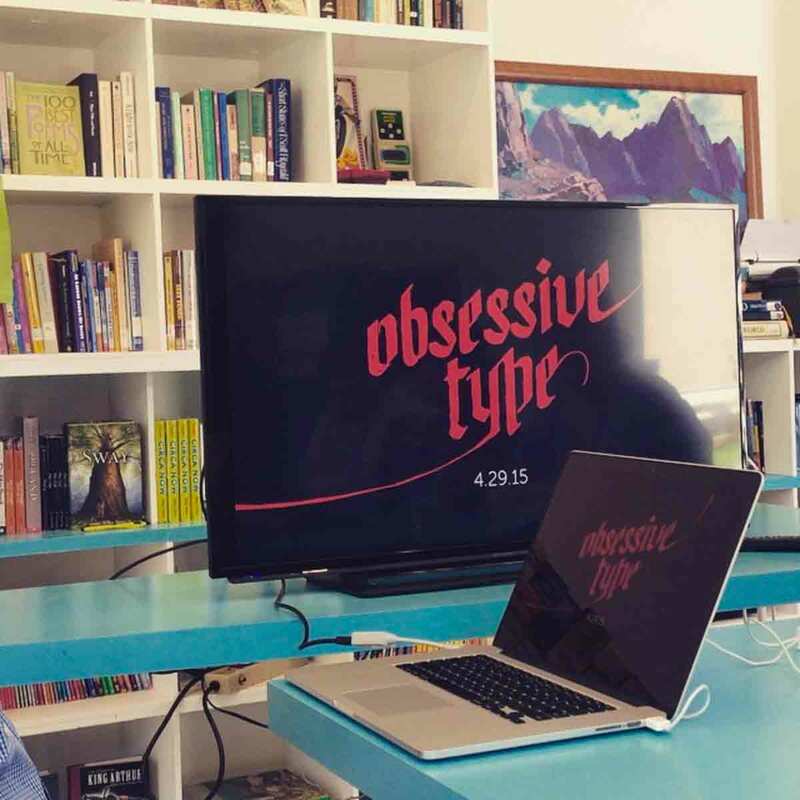 The name is inspired by the Stefan Sagmeister quote, “Obsessions make my life worse but my work better”—and oh, lest we forget—typography. This workshop was one of a few our group enjoyed covering design-friendly topics like typography and printmaking, tools and photography (that’s me on the far right). 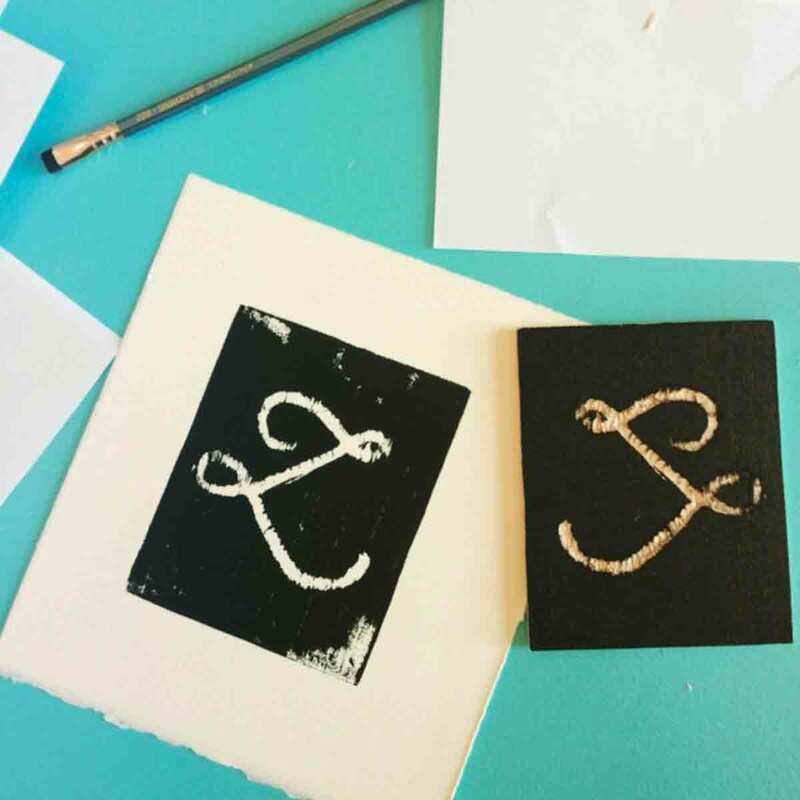 We had a conversation over a short slide presentation and then made hand-carved letter-based balsa woodcut block prints. 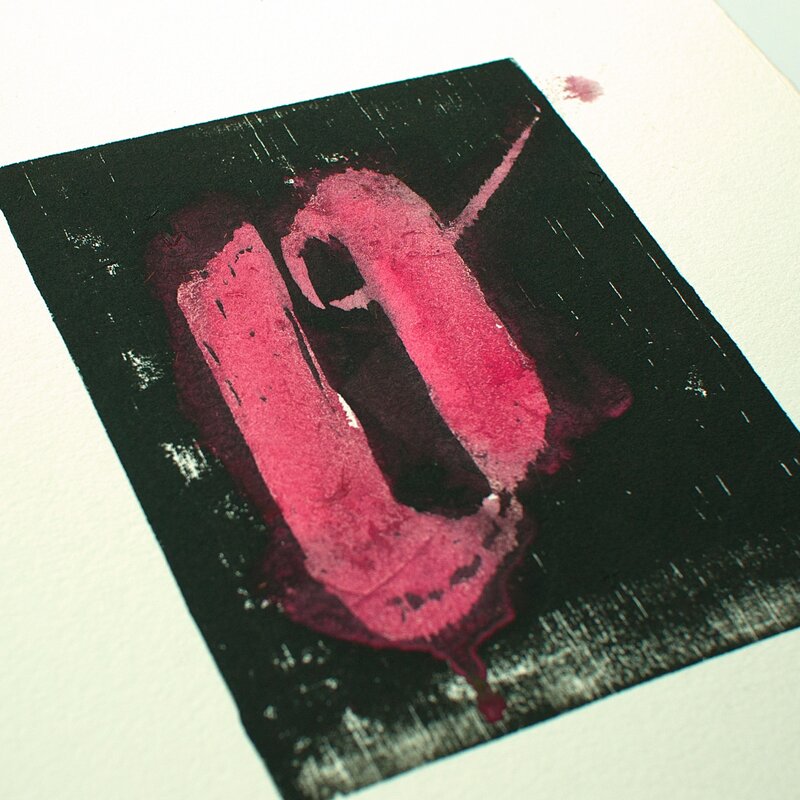 Workshop space and “L” woodcut photos by Luis Toro. Hi! 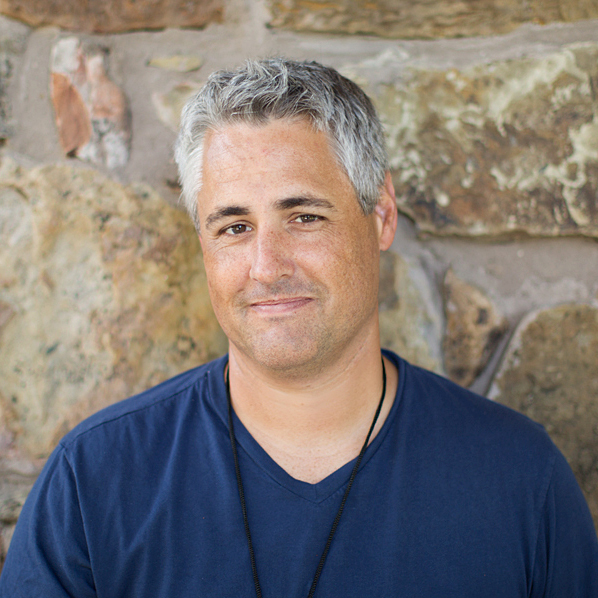 I’m Carl Fox—an award-winning graphic designer living and working in Memphis, Tennessee. 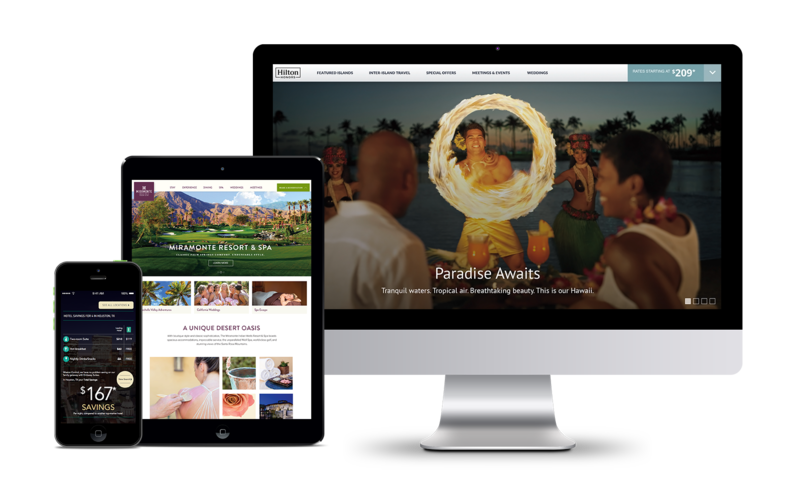 I currently work for the User Experience group at Hilton where my focus lies in creating digital experiences that inspire people to book our world-class hospitality and travel offerings. When I’m not being creative, I’m hanging out with my wife, three awesome kids, and my wee pup, Frankie. You can also find me after hours at Shelby Farms painting landscapes or dropping dimes playing the emergent game of Goaltimate. I truly love the practice and process of design, no matter the form, need, shape or function. If you have a need, I’d love to connect. Cheers! What can I say, I’m a branding AND art junkie. These two sites are where I highlight some of the work I do when I have time to flex my hustle. ©2018 Carl Fox All Rights Reserved.